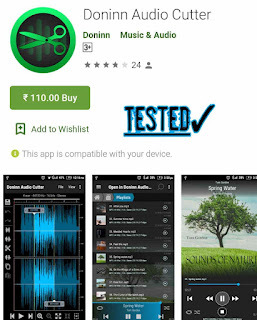 Simple and intuitive interface of Donin Audio Cutter allows you to find and edit any audio file quick and easy. 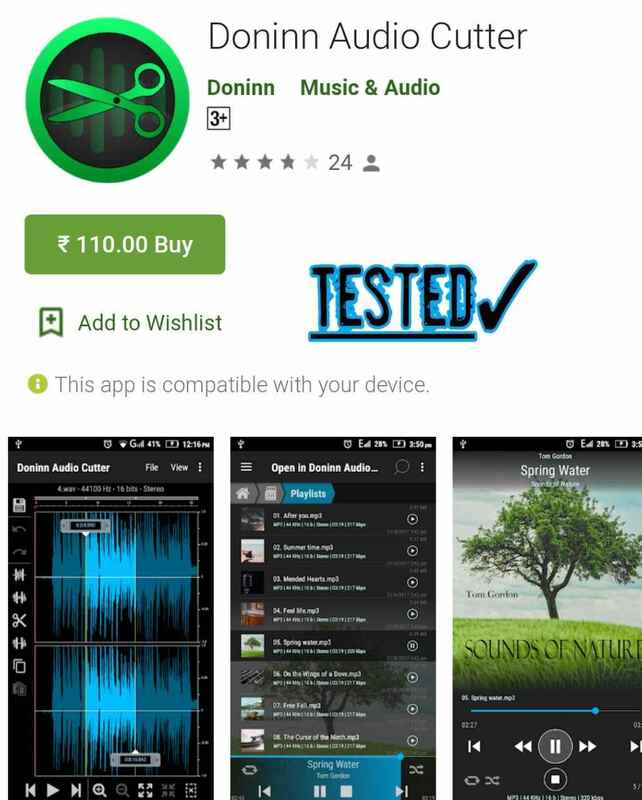 Also application can be used as audio player. 1. Supported file formats: 3gp, aac, ac3, aif, aiff, avi, amr, au, flac, flv, gsm, m4a, mat4, mat5, mkv, mov, mp2, mp3, mp4, ogg, opus, paf, pvf, rm, sf, snd, w64, wav, wma, wmv, wv. 2. Save files in different formats (wav, mp3, flac or ogg). 3. Edit tools: cut, copy, paste, delete, trim, silence and more. 4. Effects: amplify, fade in, fade out. 5. Add and edit Metadata. 6. Set file as ringtone. 7. Ability to work with channels separately, as well as swap channels. 8. Ability to disable resource-intensive operations Undo and Redo and select target location to store temporary files. Donin Audio Cutter can be used for recording any audio files in WAV or MP3 format with sample rate 8000-48000 hz, stereo or mono.